CAN'T FIND THE used Chevrolet Silverado 2500HD VEHICLE YOU ARE LOOKING FOR? Are you presently looking for a truck that delivers exceptional control and capability? Then look at the new Chevrolet Silverado 2500HD, at Keyes Chevrolet near Eau Claire. With a powerful V8 engine and advanced trailering technologies, you can get the power and control you would need for towing and hauling cargo. This vehicle has sophisticated technologies, like the trailer sway control, which will help you control the vehicle when it's excessively swaying. The inside of this truck is comfortable and comes with centrally located controls, which give you important functions where you need it. Stay entertained and informed wherever you go, thanks to the sophisticated MyLink infotainment system, which lets you give voice-activated commands and connect your mobile devices. With safety technologies like six airbags and StabiliTrak electronic stability control system, this vehicle makes sure that you have a smooth ride. What are you waiting for? You should stop by our Eau Claire area dealership and check out the wide inventory of the Chevrolet Silverado 2500HD models available. Don’t forget to have a look at the hours and directions page while visiting our dealership. Keyes Chevrolet typically keeps a large stock of used Chevrolet Silverado 2500HD vehicles to satisfy the needs of our customers in Durand and Eau Claire. In the event you don't see the exact used Chevrolet Silverado 2500HD vehicle you're looking for in our inventory, please, let us know so we can locate it for you! Keyes Chevrolet has been serving Western Wisconsin and Minnesota since 1946. 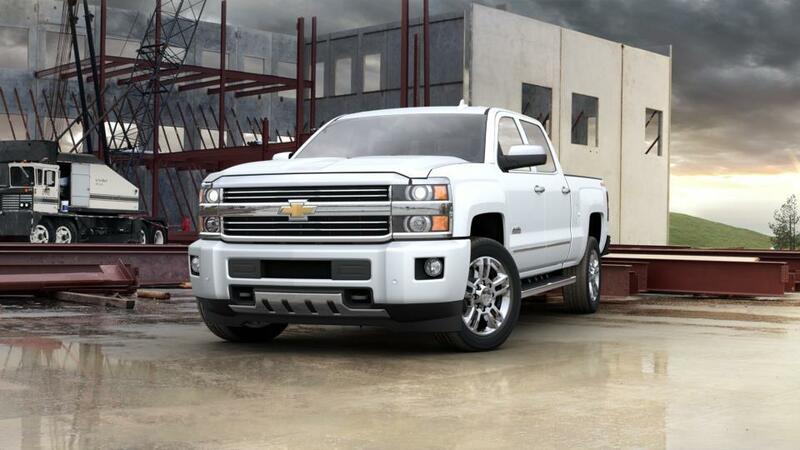 Let us assist you in your purchase of a used Chevrolet Silverado 2500HD today!